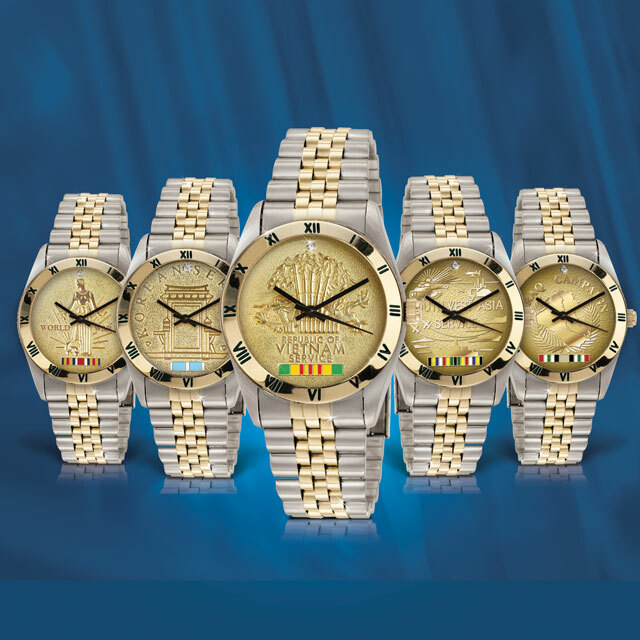 We proudly present our exclusive War Veteran Diamond Watches, to honor those who have served our Country in the U.S. Military. 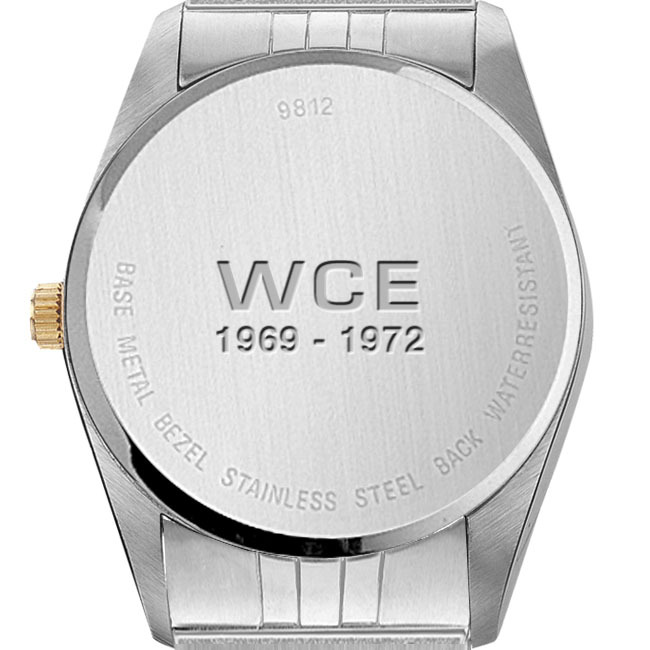 As a final touch of exclusivity, your watch back will be engraved with your initials and years of service, and delivered in a handsome gift box - perfect for Father’s Day, Birthdays and Holidays. 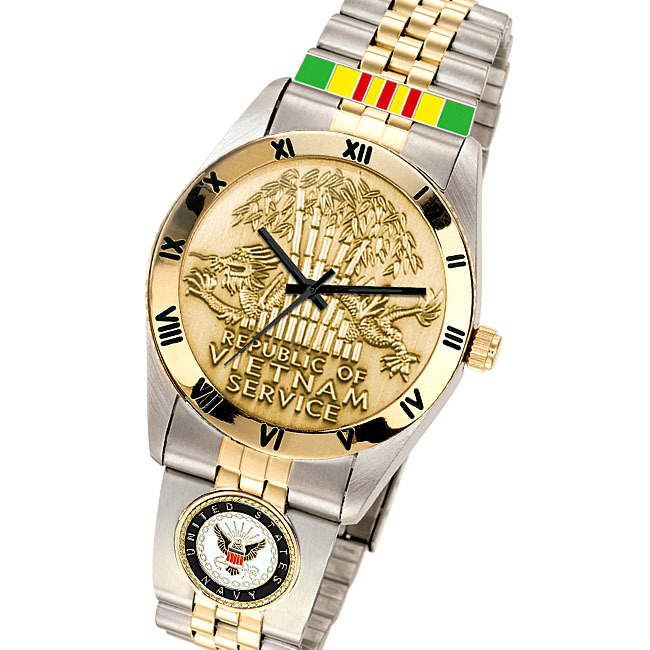 These fine watches are designed by and created exclusively for Veterans Commemoratives by Selco of Oklahoma, makers of fine custom watches since 1935. They are not sold in stores. 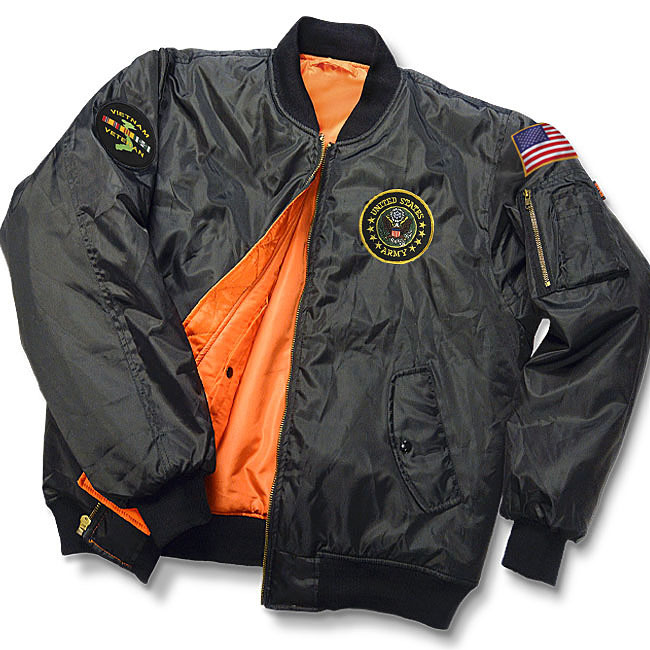 Your satisfaction is guaranteed 100% or return within 30 days for a refund or replacement. So, order today with confidence. 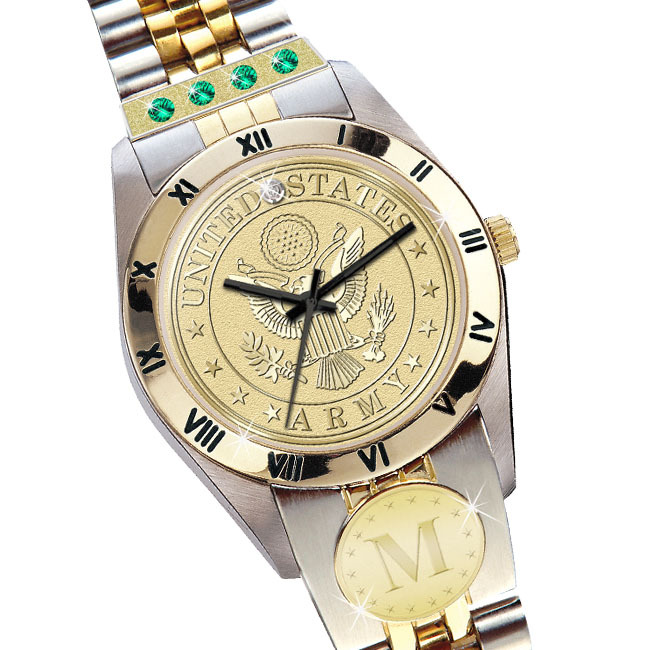 You have earned the right to wear this unique watch as a permanent reminder of your special place in history.